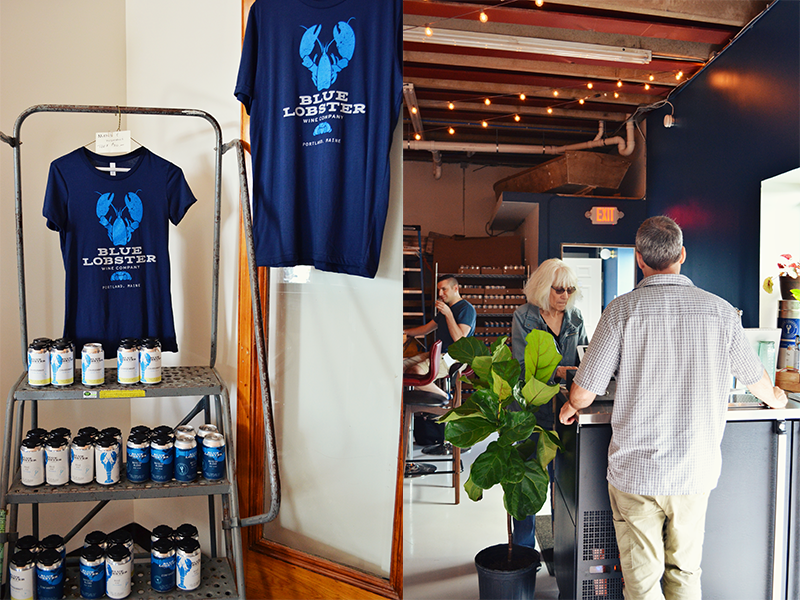 Thoughts from LeRoux Kitchen — Blue Lobster Wine Co.
Stationed in a part of town that is dominated primarily by beer, the urban winery is an outlier not only in competing with the many local breweries, but also they have to constantly fight the general stigma of canned wine. The company name Blue Lobster is perfect not only because the lobster is synonymous with Maine and the company’s roots, but also that the company offers people in the area something completely different. After all one lobster in a million is blue. Summer wines, make me feel fine!